With the 2018 Women’s Prize for Fiction winner announcement only five days away, the latest odds from bookmakers William Hill have American author Jesmyn Ward as favourite at 2/1 to win with her third novel, Sing, Unburied, Sing. This is the first time Ward has been shortlisted for the Women’s Prize. She is the first female author to win two National Book Awards for Fiction, for Sing, Unburied, Sing (2017) and Salvage the Bones (2011), and has received the MacArthur ‘Genius’ Grant, a Stegner Fellowship, a John and Renee Grisham Writers Residency and the Strauss Living Prize. Second favourite at 3/1 is British/Pakistani novelist Kamila Shamsie – who has previously been shortlisted twice for the Prize (in 2009 and 2015) – for her seventh novel, Home Fire. Shamsie is a Fellow of the Royal Society of Literature and was named a Granta Best of Young British Novelist in 2013. Home Fire was longlisted for the Man Booker Prize 2017 and shortlisted for the Costa Novel Award 2017. 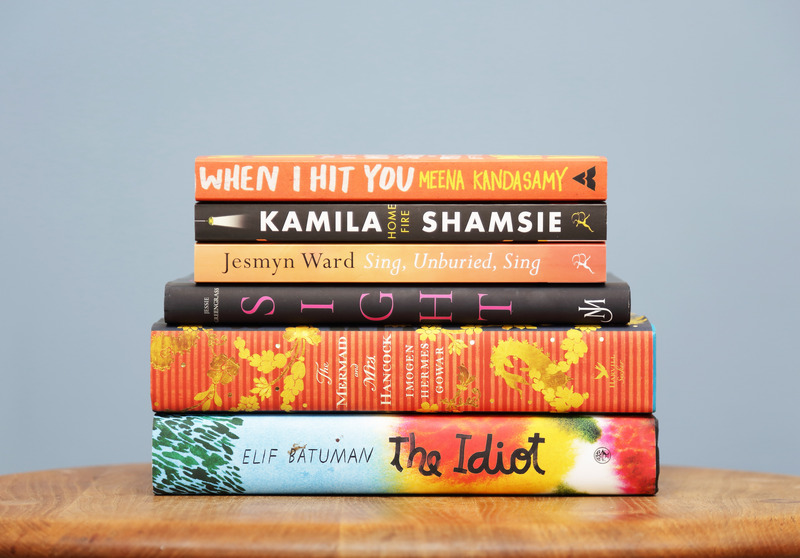 In joint third place at 4/1 is Indian author Meena Kandasamy for When I Hit You: Or, A Portrait of the Writer as a Young Wife, and American debut novelist Elif Batuman for her first novel, The Idiot. Kandasamy is a poet, fiction writer, translator and activist. When I Hit You, her second novel, has been longlisted for the Dylan Thomas Prize and shortlisted for the Jhalak Prize. Batuman has been a staff writer at The New Yorker since 2010 and her first book, The Possessed, was a finalist for a National Book Critics Circle Award and a PEN/Diamonstein-Spielvogel Award. Joint fourth favourites – at 6/1 – are two debut British novelists, Imogen Hermes Gowar for The Mermaid and Mrs Hancock and Jessie Greengrass for Sight. At 31, Hermes Gower is the youngest writer on the shortlist this year. 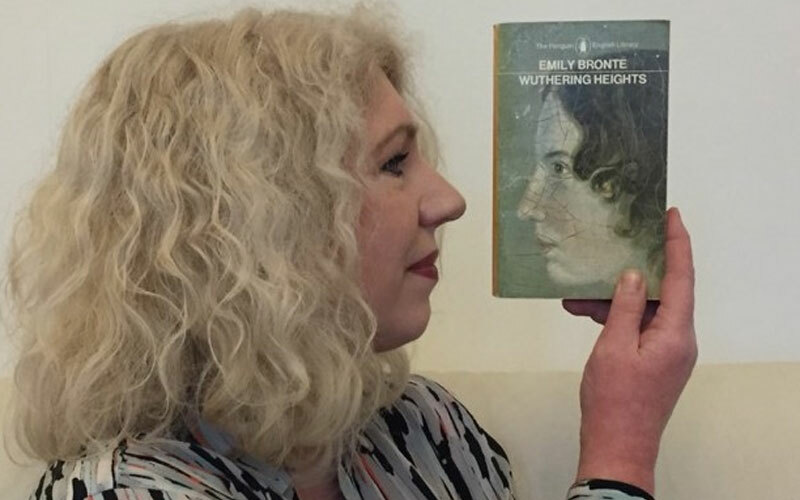 She has previously won a Curtis Brown Prize and was shortlisted for the inaugural Deborah Rogers Foundation Writers’ Award. Jessie Greengrass’s first book, a short story collection, won the Edge Hill Short Story Prize and a Somerset Maugham Award, and she has also been shortlisted for the PFD/Sunday Times Young Writer of the Year. 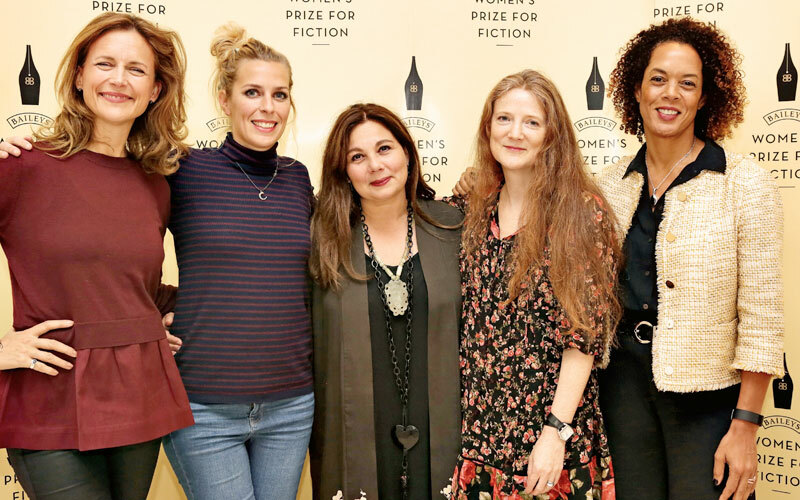 Set up in 1996 to celebrate and promote international fiction by women throughout the world to the widest range of readers possible, the Women’s Prize for Fiction is awarded for the best novel of the year written by a woman. Any woman writing in English – whatever her nationality, country of residence, age or subject matter – is eligible. 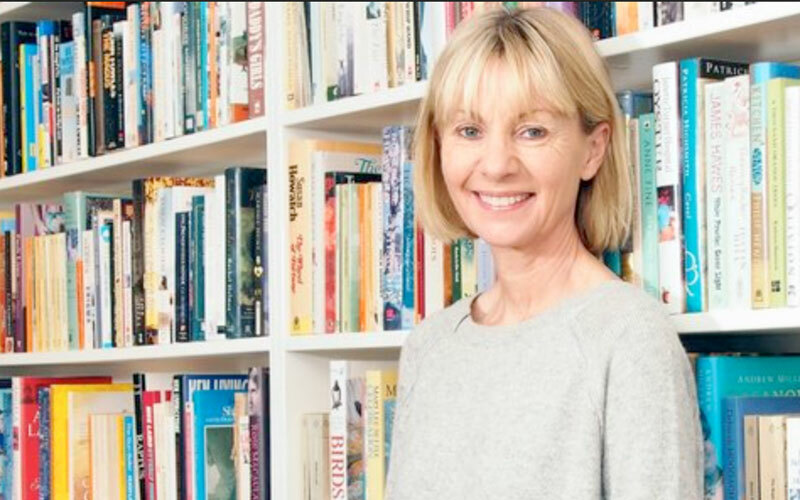 The 2018 Women’s Prize for Fiction will be awarded on Wednesday June 6th 2018 at an awards ceremony in Bedford Square Gardens, central London. The winner, the Prize’s 23rd, will be presented with a cheque for £30,000 and a limited edition bronze statue known as ‘the Bessie’, created by artist Grizel Niven. Both are anonymously endowed.